Can’t get enough for Artbox Singapore, Thai Festival, Chang Sensory Trail or missing Bangkok? Here’s an upcoming event that you can look forward to. This is a first time ever event held jointly by well-known public listed developer Sansiri and The Royal Thai Embassy in Singapore. A first-class lifestyle festival with the ‘Thai Premium’ concept that promotes Sansiri’s lifestyle leadership on the world stage. Top Thai brands and shops will join the Singapore event on this 8th-10th September. 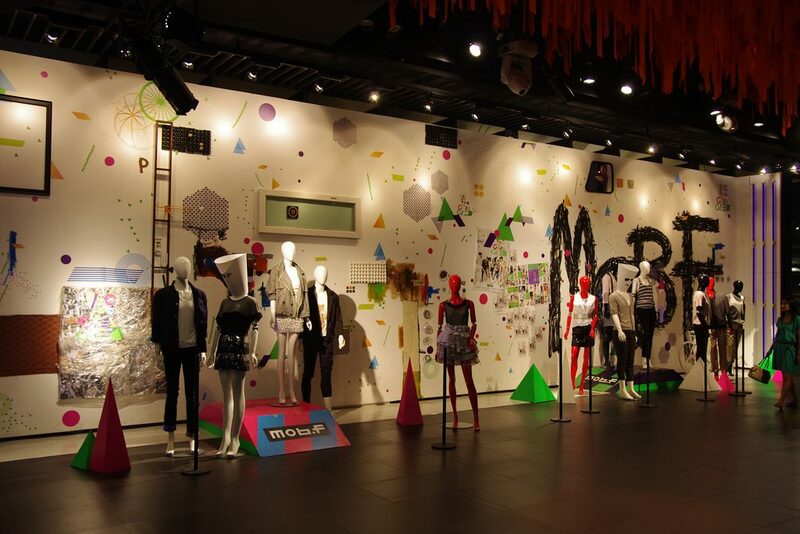 Big names including fashion brand Q Design and Play and cult musicians Paradise Bangkok Molam International Band will be there, highlighting that Thailand’s moved beyond its “backpacker-haven” status. It’s a much more sophisticated approach than many other nations choose when promoting themselves overseas and, besides boosting tourism, the event will also shine a light on Thailand’s burgeoning creative economy. 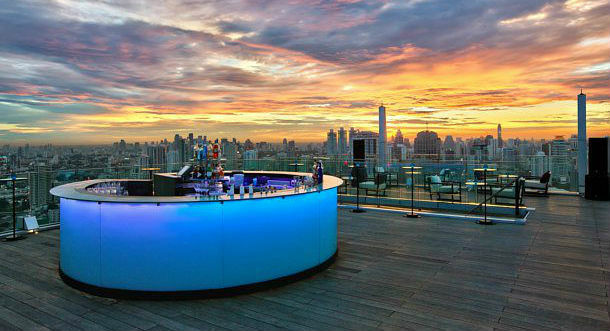 Curious about Thai urban living? Come to find out and define it yourself at the “Bangkok’s Finest of District” exhibition, presented by Sansiri, the master of finest living. 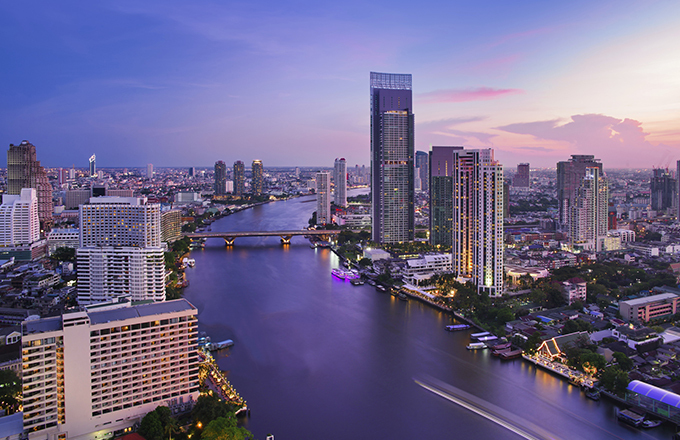 Featuring Thong Lo and Ekkamai, areas equipped with the most distinctive urban lifestyle in Bangkok, you will be fascinated by how they become a dream districts for living. 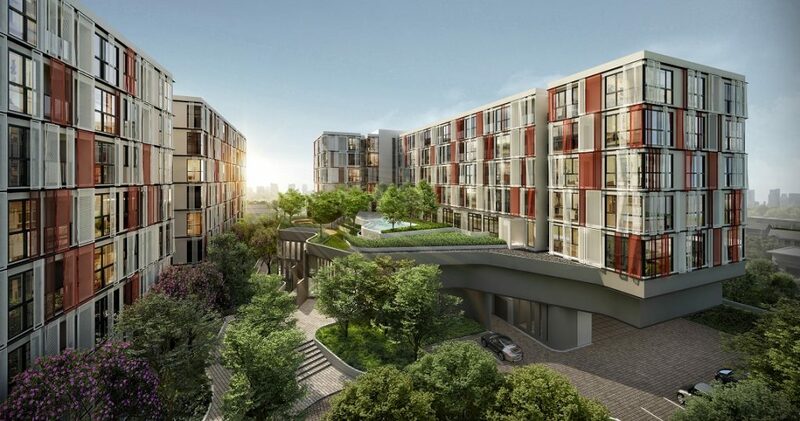 Sansiri will also be showcasing their latest highly anticipated development Taka Haus, slated to be launched this September. Finest Cuisine zone at The Finest Thai. This special zone is dedicated to the most delectable Thai taste for you to enjoy. From over 35 food stalls, the area is comprised of a full range of Thai gourmet taste that satisfies your favorite lifestyle. “The Finest of Performances and Workshop” zone. Don’t miss a chance to enroll in the range of Thai handicraft workshops that will fascinate your lifestyle experience. Starting your journey with the art of writing with Thai calligraphy, the elevated style of scribing. Then enjoy Thai silk weaving in crafting a piece of art by you and learning the history of Thai craftsmanship from the workshop. Kids will be captivated by Thai cartoon characters class where they will discover the charm of Thai drawing they would love. Fill your life and home with styles in The Finest of Fashion zone at the Finest Thai by Sansiri, where you can shop the selection of Young Blood Thai Designers brands, and series of home decorations, brought to you by Siam Center and Siam Discovery. Next articleHaving a family? Do not forget about retirement planning.